Offering countless amenities and spacious living spaces, Torrey Pines is a perfectly located community for you to call home. 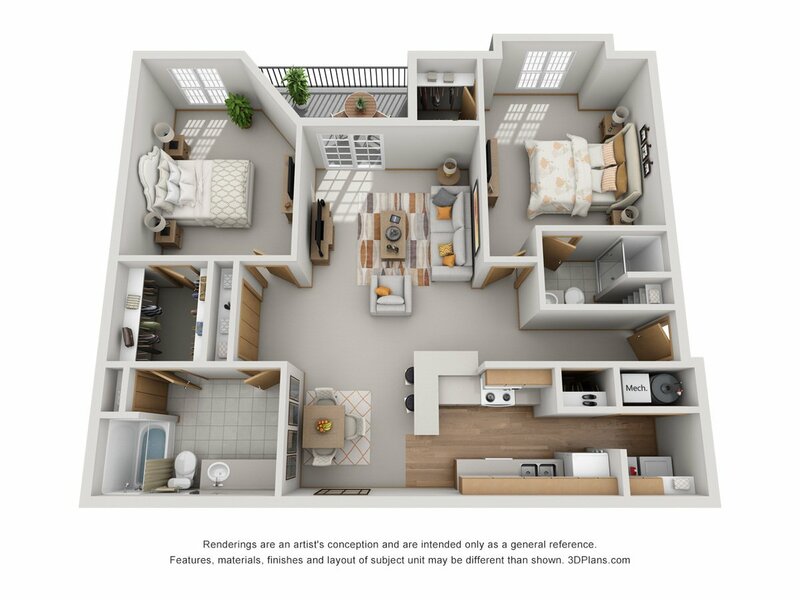 Our one and two bedroom apartments feature full size washer and dryer, walk-in closets, dining rooms and balcony/patio. And the community ground provide both indoor and outdoor pools, sand volleyball court, 24-hour fitness center, and numerous other amenities. 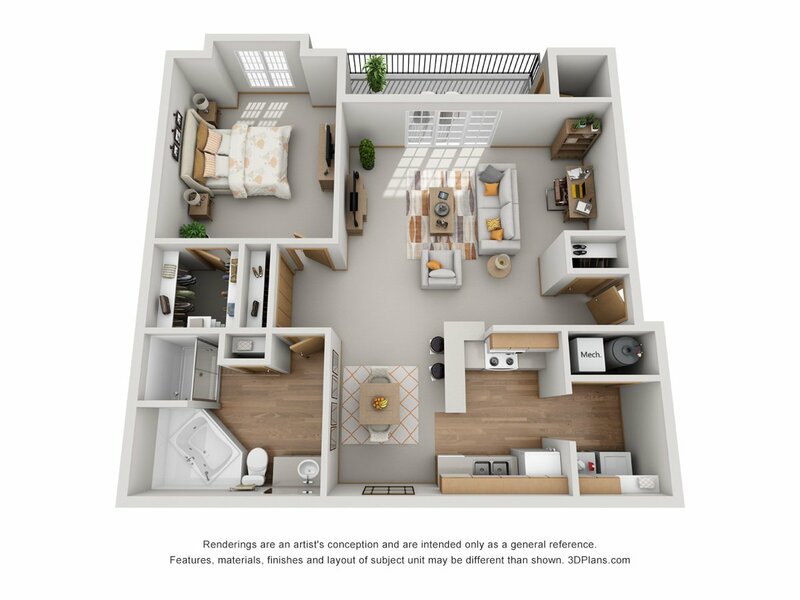 Situated in Northwest Omaha, Torrey Pines is close to shopping, restaurants and entertainment, without sacrificing the privacy our tenants prefer. We’d love to give you a tour and show you everything Torrey Pines has to offer. Call to schedule today.